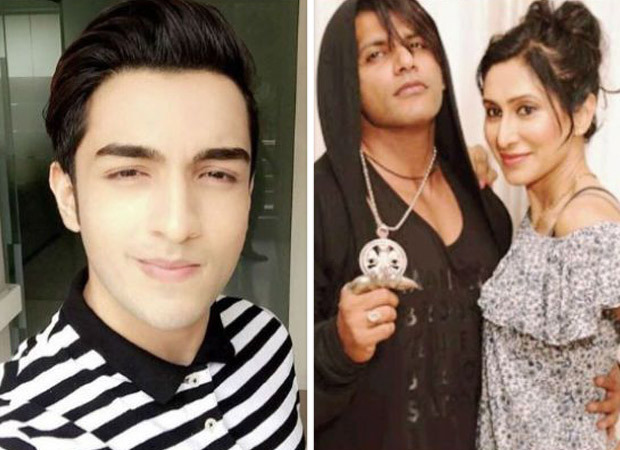 Rohit Suchanti is a new contestant in the Bigg Boss’s house. He is a wildcard entry and his presence is making every other contestant unconformable, because there is a lot more competition in the house now and Rohit comes from television background which makes him all the more popular amongst the masses. He was mocked recently by a few male members of the house over his homosexual orientation and there was a lot of backlash against them on Twitter. Karanvir Bohra and Sreesanth acted like homophobics in the house which led to KV’s wife Teejay Sidhu taking to Twitter and lash out at them. It is important we as a society become acceptable towards people of all orientations especially after the legalisation of gay rights by the court of law. It is not wrong for fans to demand an apology from both. In the house currently, Megha Dhade is also playing her cards well and making sure that everyone is instigated against each other, leaving a free run to her.